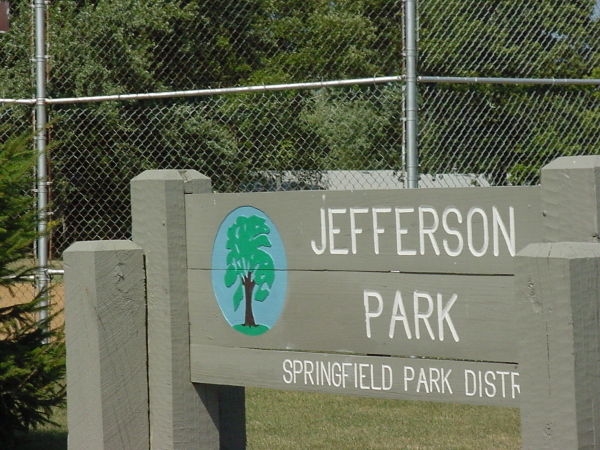 Jefferson Park is located in west Springfield. 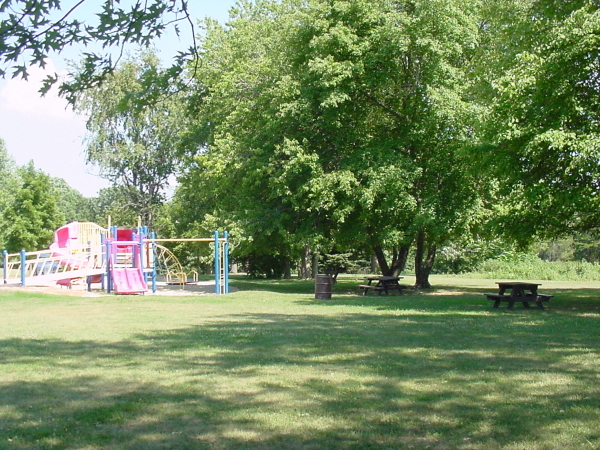 This 20-acre park was added to the park system in 1968. 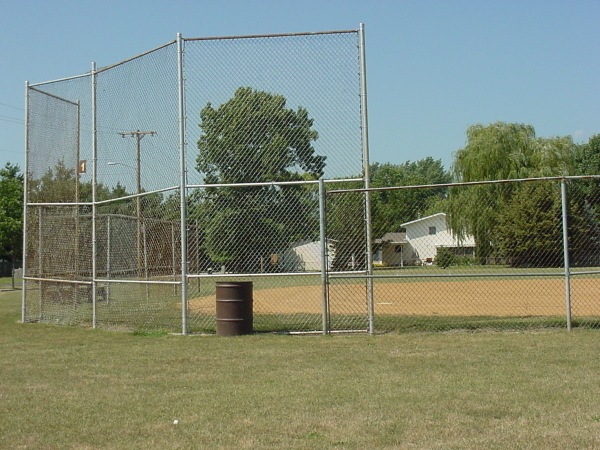 The park is bordered by Oxford Avenue on the west, a residential area to the north, woods to the east and school district land and a residence to the south. 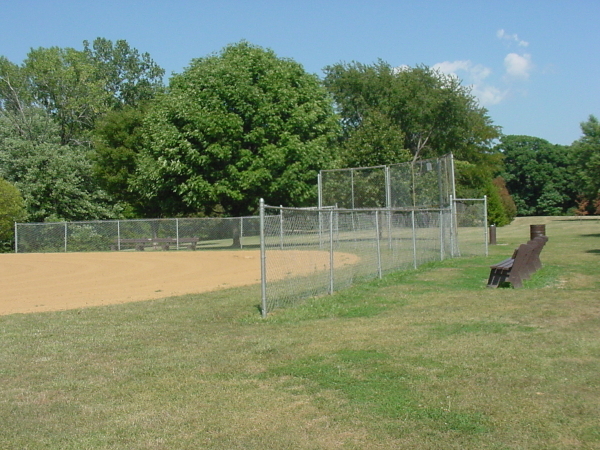 The Civic Garden Club's community garden lies to the southeast. 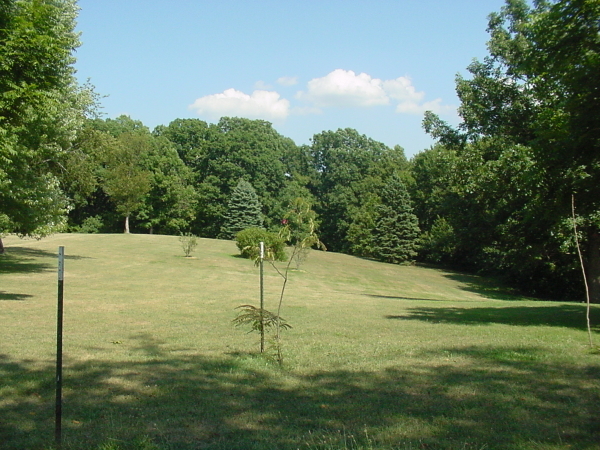 The site is mostly open and relatively flat but slopes steeply into the woods to the east side. 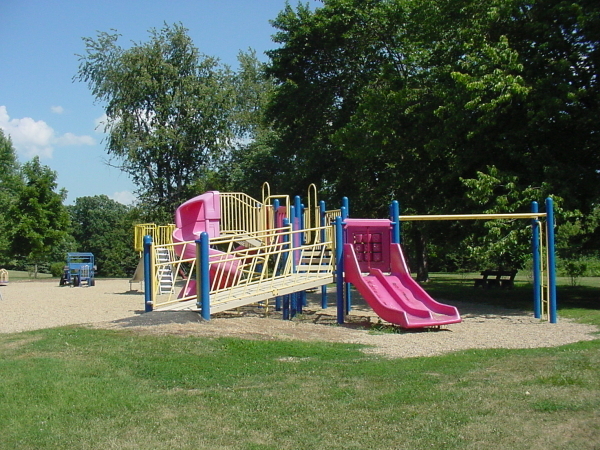 Timberbrook Park is a short distance to the east. 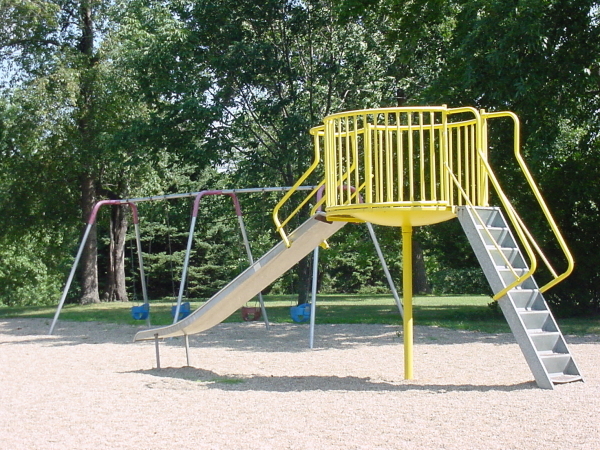 The park has two ball diamonds and a small playground with both new and older equipment. 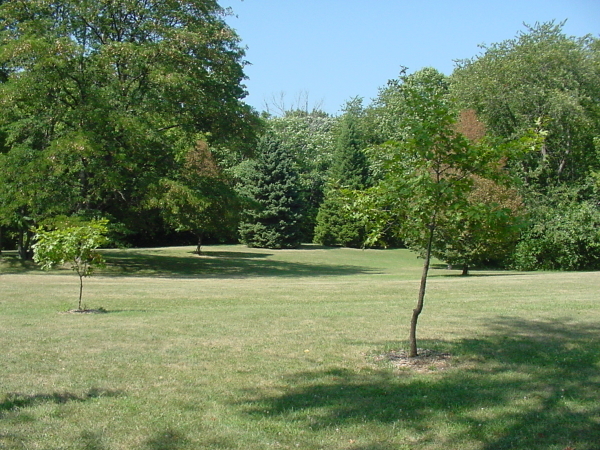 The remainder of the area is mostly open space. 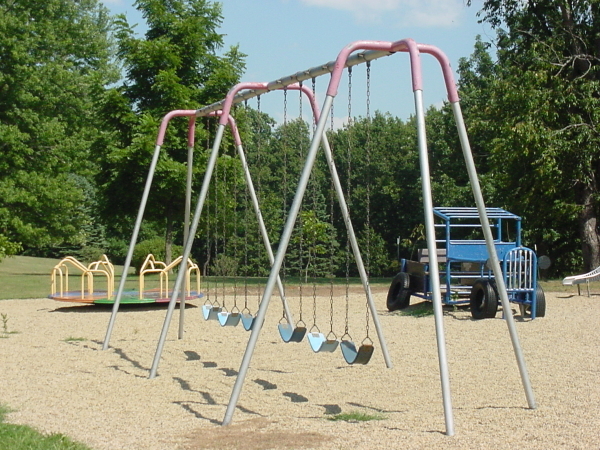 Parking is provided in a 35-vehicle gravel parking lot on the park's south side. 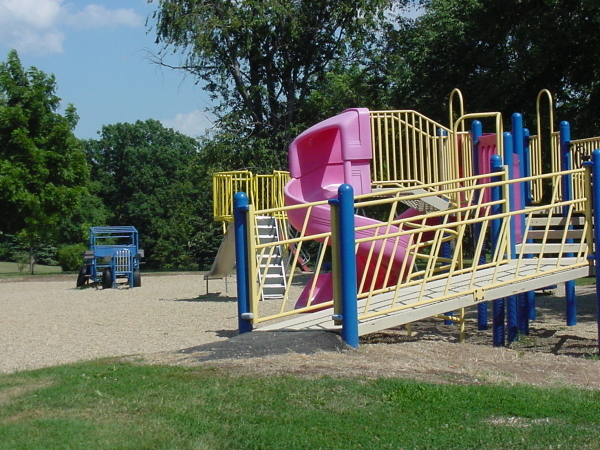 A dead end street provides pedestrian access to the park from Churchill Road. 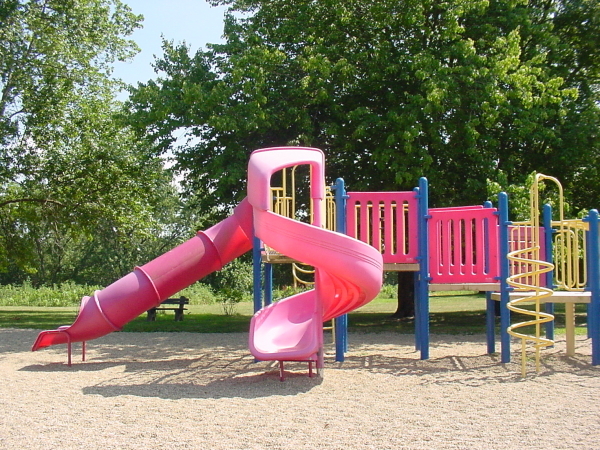 This Park is named after the nearby subdivision.